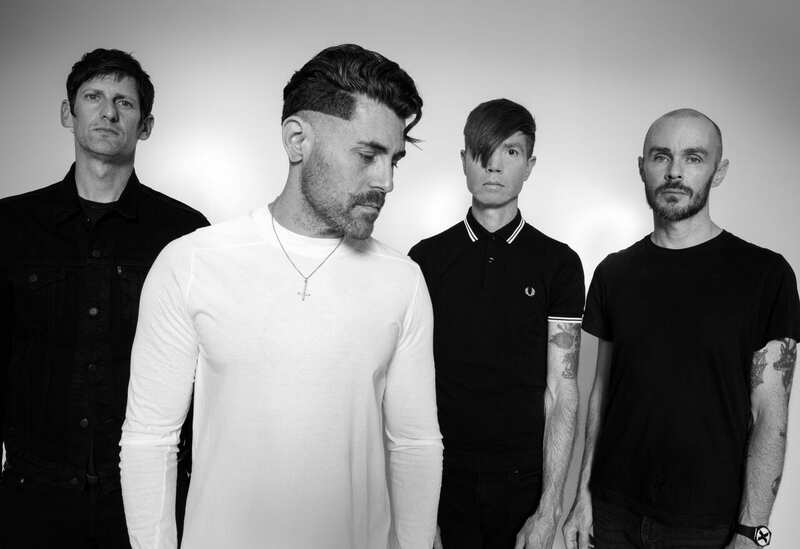 AFI just released another new single ahead of next week's release of "the Missing Man"
“Trash Bat” is taken from AFI’s upcoming five-song EP, The Missing Man, which is set to be released Dec. 7. The band’s new EP will mark fan’s first taste of new music since the group’s last LP, their 2017 self-titled effort, also known as The Blood Album. The effort hit No. 1 on Billboard’s Alternative and Hard Rock Albums Charts and then it hit No. 5 on the Billboard 200. The album also made band history as it was the second consecutive album from them to hit a top 10 Billboard debut. The first was the band’s 2013 album, Burials. Are you excited about AFI’s new music? What song from The Missing Man EP are you most excited to hear? Let us know by sounding off in the comments below! Previous articleHow much twenty one pilots ‘Trench’ era trivia do you know?